Offertona del 04/04/2019! 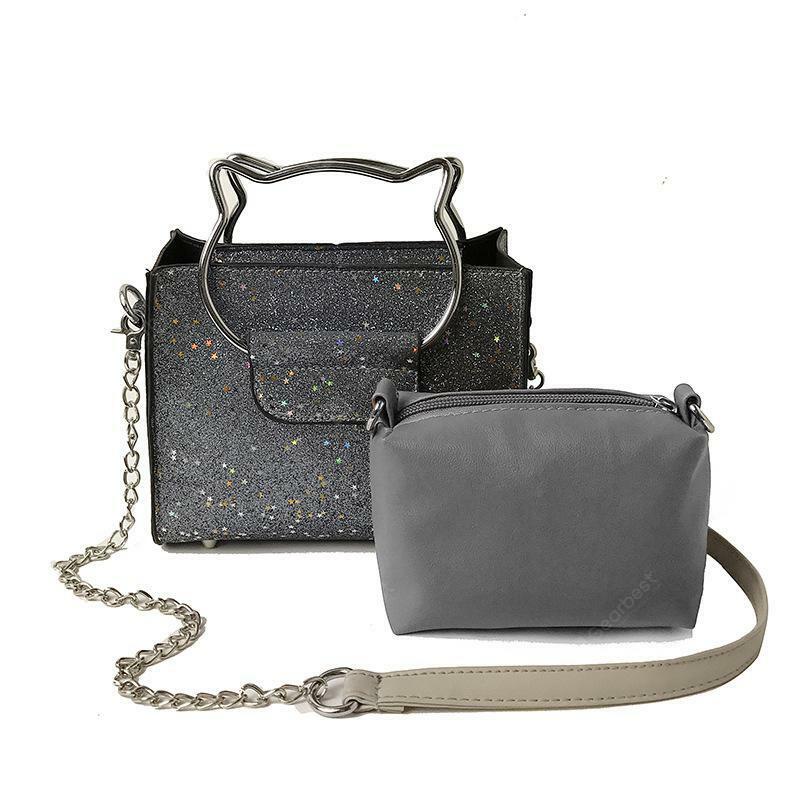 Solo 6.94€ per Casual Wear Sequins Shoulder Handbag Satchel Bag! 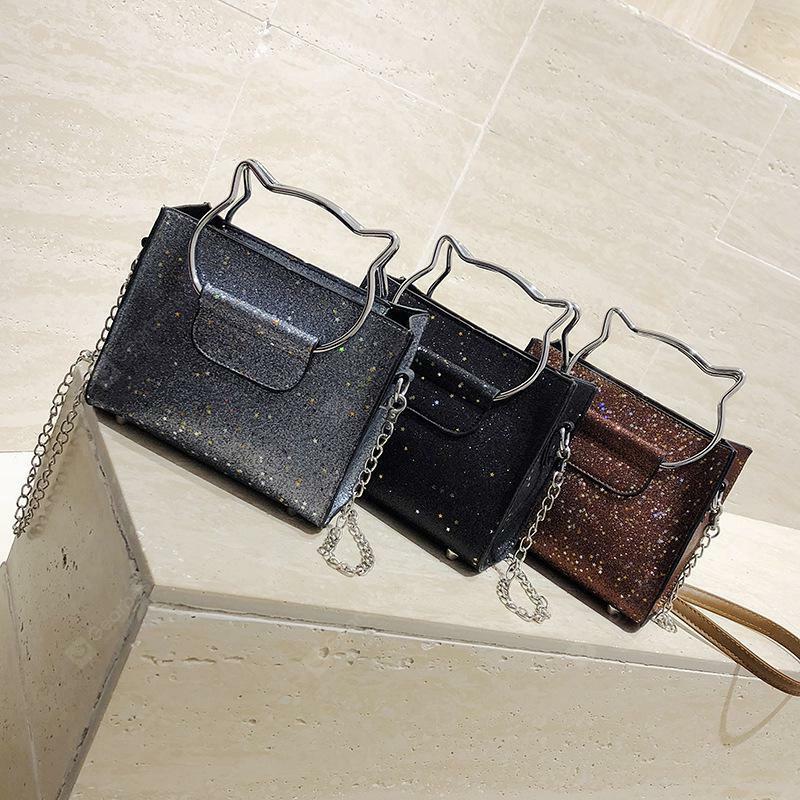 ← Siamo Donne vi offre Casual Single Shoulder, Borse a soli 9.14€ -14%!